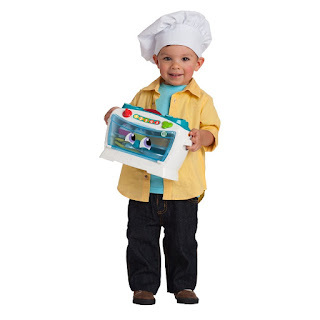 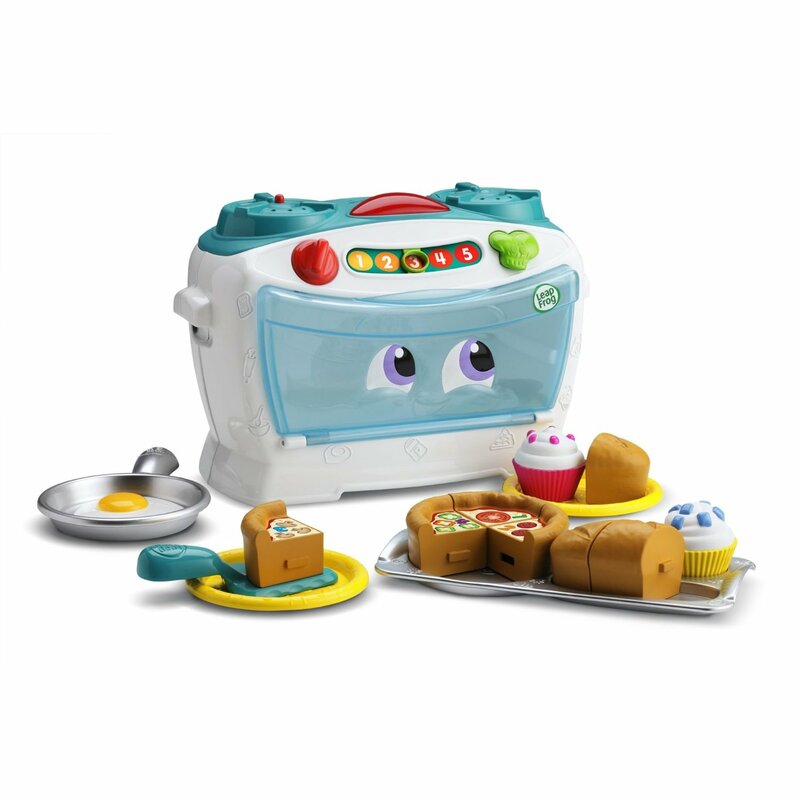 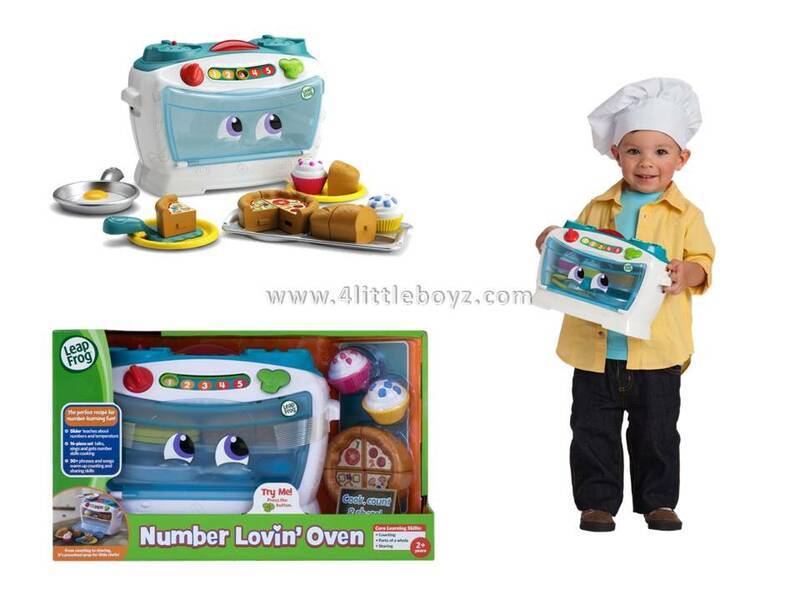 - The perfect recipe for number learning fun, with 16 toy pieces included. 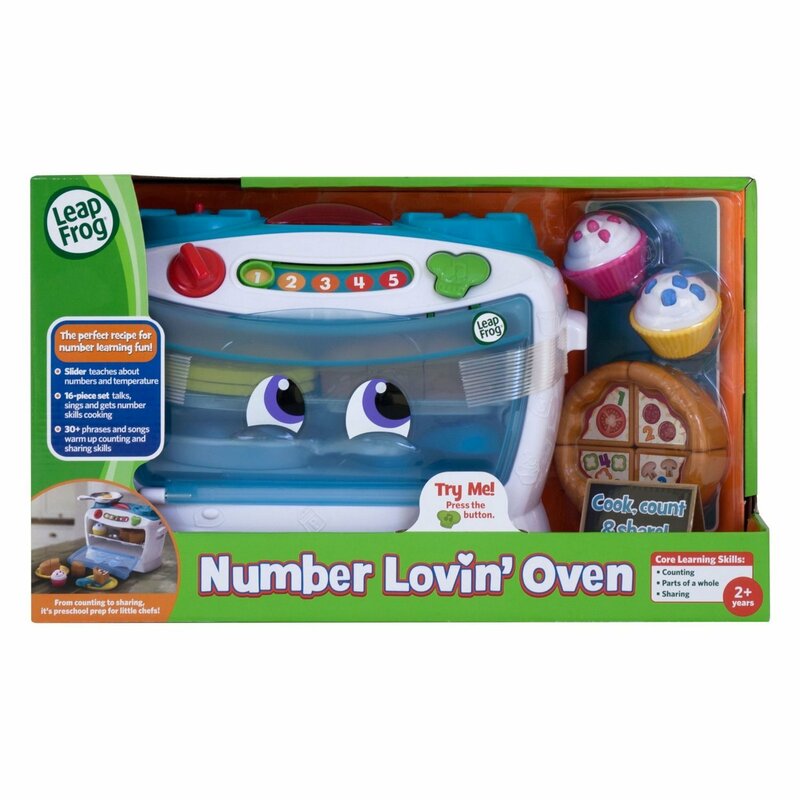 - Over 30 phrases and songs warm up counting, sharing and fraction skills. 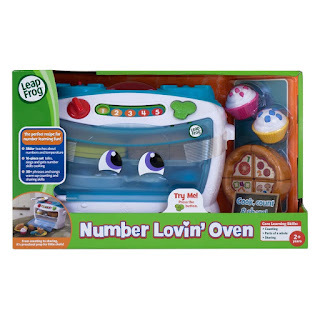 - Move the number slider to explore numbers, time and temperature, count along with the blinking light and more. - Teaches Counting, Parts of a Whole, Sharing.